In mid-1942, President Franklin Roosevelt and Prime Minister Winston Churchill wrestled with a stark – and embarrassing – fact. Of the three Allies, the Soviet Union was bearing the brunt of the war in Europe and months would pass before the United States and Great Britain would be in a position to change that. In lieu of being able to open a Second Front in France (as the American military chiefs wanted) or elsewhere (as the British military chiefs advocated), Roosevelt and Churchill were committed to keeping the Soviet Union in the war by supplying it with as much military aid as possible. Of the three sea routes possible, the shortest and most dangerous one was the Arctic Ocean run from Iceland, where the convoys were assembled, to the Russian ports of Arkhangelsk (Archangel) and Murmansk. 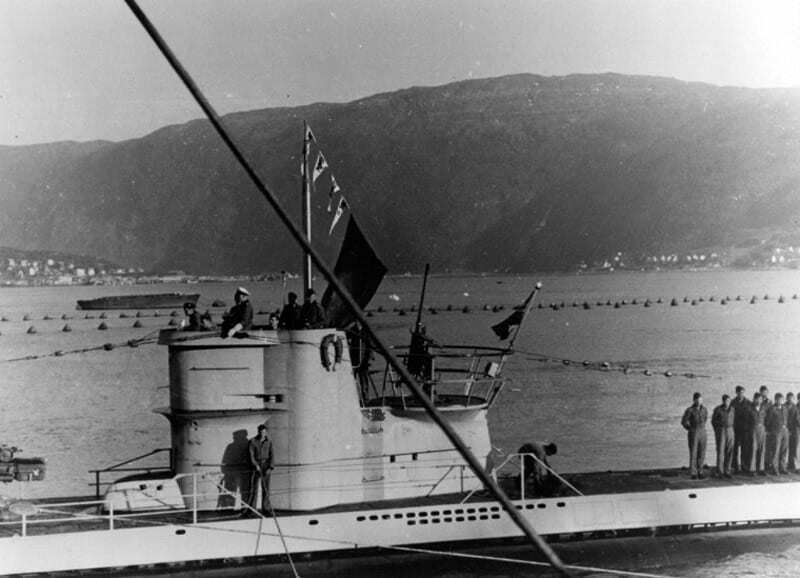 So the convoy was to be lucrative bait designed to catch the German battleship Tirpitz and battle cruisers Admiral Hipper, Admiral Scheer, and Lützow and their escorts stationed in northern Norway. On June 27, the convoy headed out, less three damaged cargo ships. On July 4, with the convoy well into the Barents Sea and out of range of the carrier Victorious, and because ULTRA intelligence intercepts caused him to believe an attack by the Tirpitz and the other capital ships was imminent, Adm. Sir Dudley Pound lost his nerve. At 9:11 p.m., the Admiralty issued the first of three messages to Hamilton. With the prefix most immediate, it read: “Cruiser Force withdraw to the westward at high speed.” Then at 9:23 p.m.: “Owing to threat from surface ships, convoy is to disperse and proceed to Russian ports.” Finally, at 9:36 p.m.: “Convoy is to scatter.” With a heavy heart, Hamilton passed on the orders. Reaction was universally one of horror and fury. Only after Pound’s third message had been sent did the Admiralty receive an ULTRA intercept revealing that the Tirpitz and other German surface ships were not going to attack. But by then the damage had been done. The bait was about to become a U-boat and Luftwaffe feast. 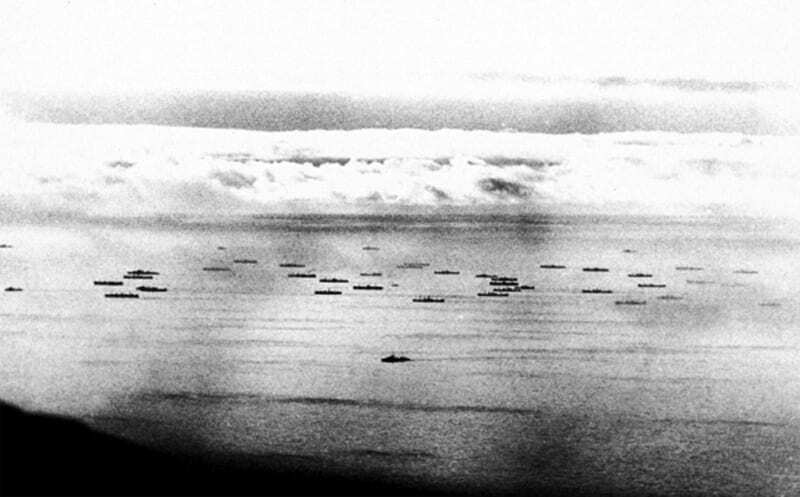 Of the 38 ships in Convoy PQ-17, German aircraft and submarines sank 24. Only 10 ships and four auxiliaries reached their destination. Prime Minister Churchill later wrote it was “one of the most melancholy naval episodes in the whole of the war.” For a furious U.S. Navy Commander in Chief Adm. Ernest J. King, it simply reaffirmed his belief that the Royal Navy couldn’t be trusted.